The Official Twitter for ABC Television Network. 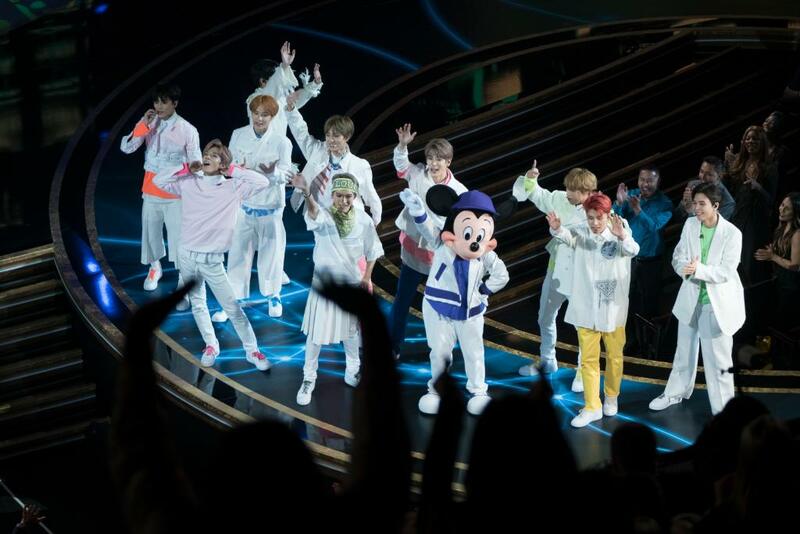 Witness dreams come true, LIVE! @RobinRoberts hosts the 2019 #NFLDraft on ABC with appearances by @LukeBryanOnline and @mrBobbyBones! There are no signs of @dh_simba7 slowing down! See where his journey leads LIVE during the 2019 #NFLDraft on ABC. Hear these future stars’ incredible stories. @RobinRoberts hosts the 2019 #NFLDraft LIVE starting Thursday April 25 at 8e|5p on ABC! Their city is in danger and we're on the edge of our seats for the breathtaking season finale of #TheRookie tonight! 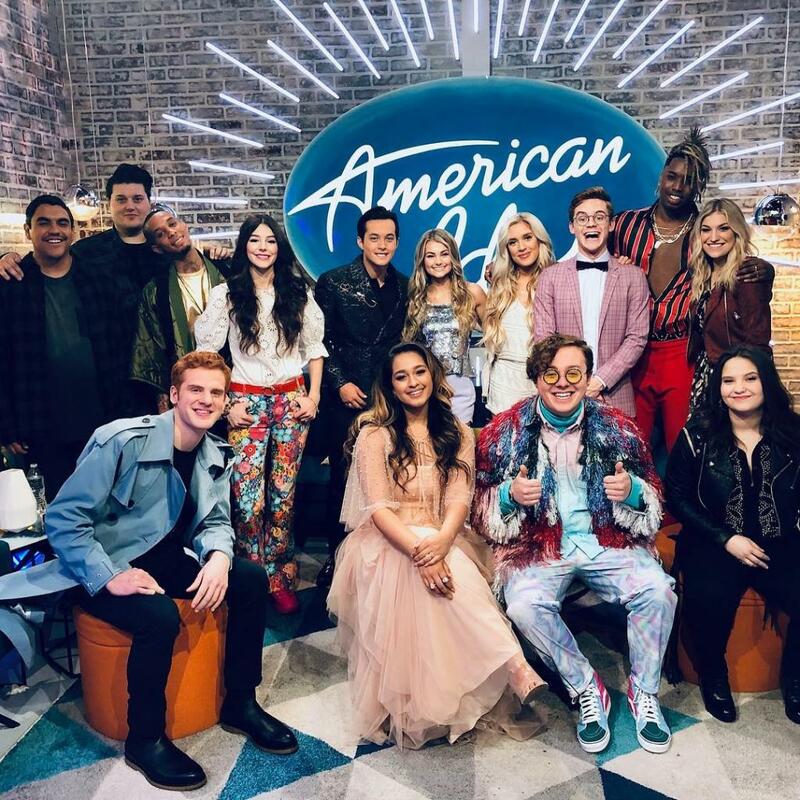 Find out if your faves made the @AmericanIdol Top 10 LIVE TONIGHT at 8|7c on ABC! ARMY! 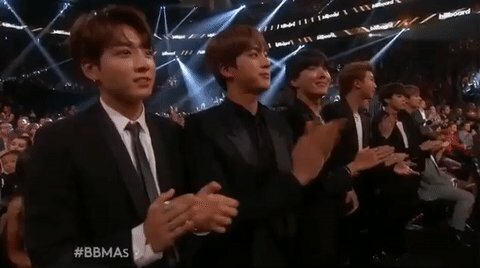 @BTS_twt is making their U.S. TV DEBUT PERFORMANCE with “DNA” at the #AMAs. 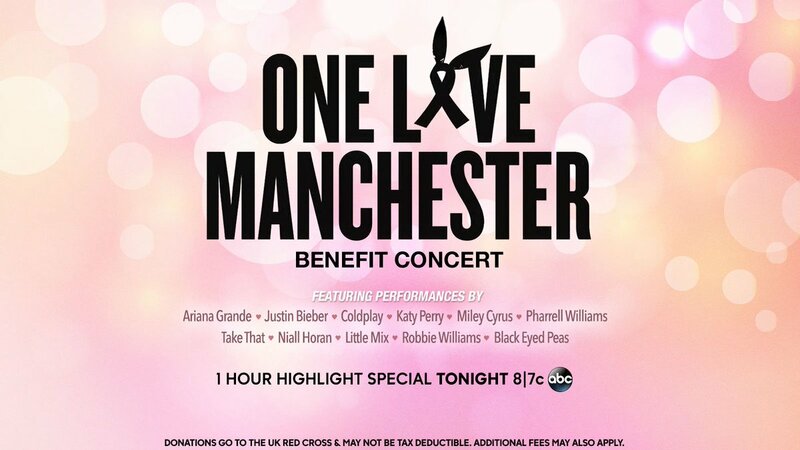 LIVE November 19 on ABC. BIG NEWS #BTSARMY! Tomorrow on : It's the day you've been waiting for when performs LIVE in-studio! 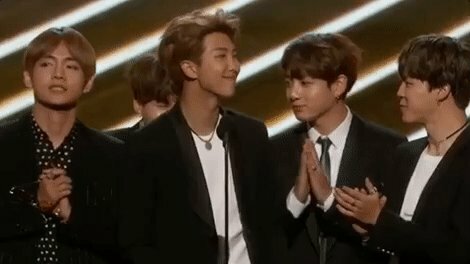 "...and the winner of the Billboard Music Award goes to BTS!" 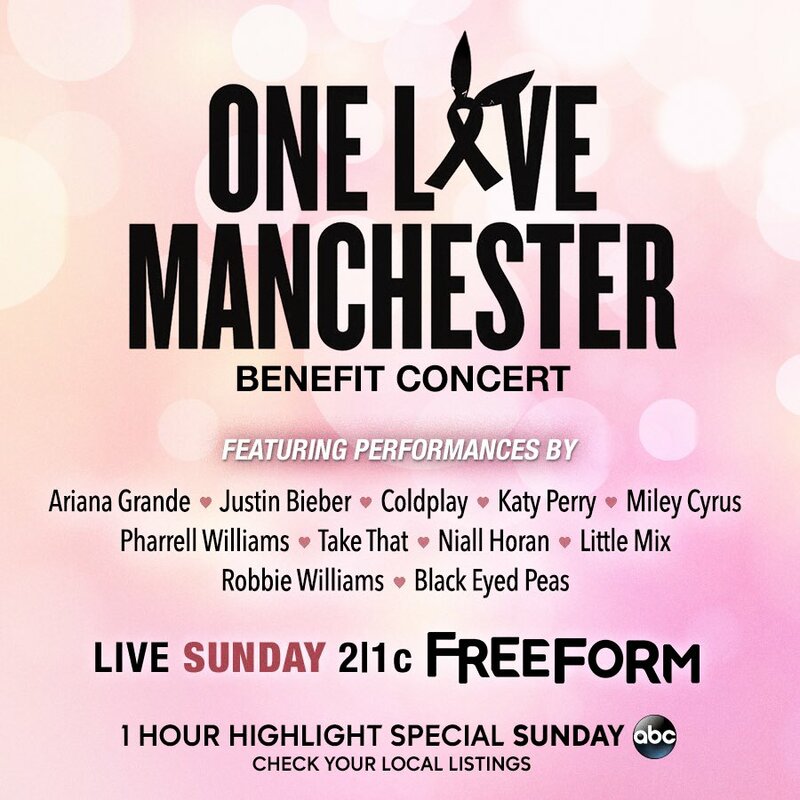 #WeStandTogether for the #OneLoveManchester benefit concert. 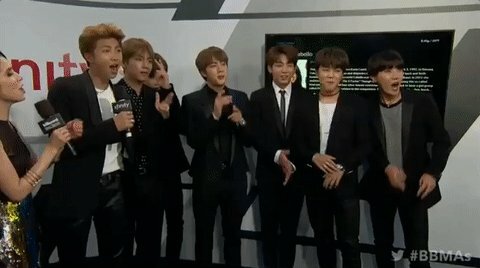 Catch highlights again tonight at 8|7c on ABC.
.@bts_twt take the Magenta Carpet by storm! Dust off your 'Do Not Disturb' signs. It's #TGIT TIME TONIGHT! #GreysAnatomy, #Scandal and #HowToGetAwayWithMurder return at 8|7c on ABC.